Car crime in Chester was reported at 37% better than average in the country, and while this statistic may sound positive for the city, there were in fact just under 100 cases of car crime reported in Chester between June 2014 and May 2015. This may not sound like a lot, but why take a chance? 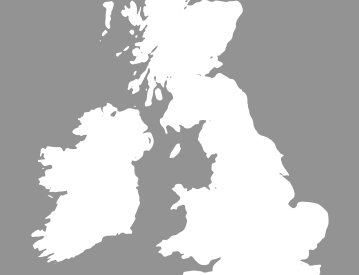 Every city in the UK struggles with car crime, particularly at night. Even if you park your car outside your house, it doesn't stop car thieves from targeting you. By installing car trackers in your Chester-based vehicle, you can ensure you don't become another number in next year's statistics. 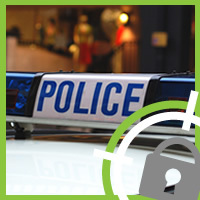 Cheshire Police recommended a number of precautions at the end of last year after four cars were broken into on the same evening. After the unfortunate event, the force advised locals to ensure their valuables were kept out of sight and doors were locked. But despite the warnings, incidents continue to plague the city. But if you really want to keep your car and your valuables safe, there's a simple and easy answer - installing a car tracker. You may imagine car trackers are expensive to purchase and install, but with Tracker Fit car tracking has never been more easy and more affordable. Starting at just £149, including the fitting service, you can keep your car safe and have one of our Thatcham-approved trackers fitted in your vehicle. 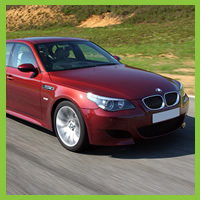 As a leading supplier of car trackers in Chester we offer an unrivalled installation service at a time to suit you. Offering a number of different options, every type of tracker comes with 24-hour monitoring, is insurance approved, offers European coverage, has motion sensing alert, at least a one year warranty and battery backup. 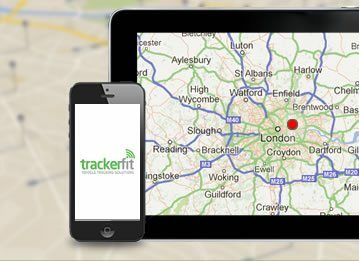 Here at Trackerfit we supply car trackers for all makes and models of vehicle. 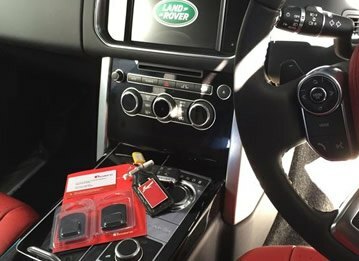 Using the latest in location and GPS technology, Tracker Fit tracking devices are installed discreetly inside your vehicle by our installation experts. 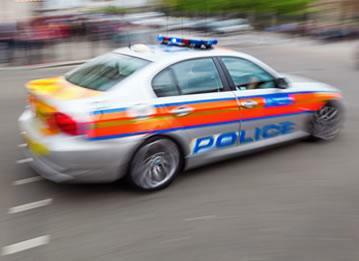 If the tracker recognises illegal movement of your vehicle you will be alerted and if you confirm the movement is illegal then a Secure Control Centre will track your vehicle and liaise with the police until it is recovered. 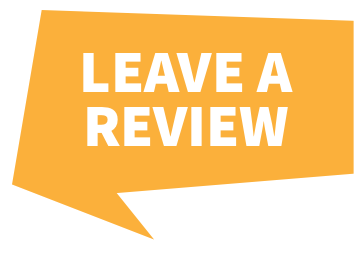 We offer free expert advice and can offer solutions for any vehicle; from motorhomes to boats, we can accommodate almost any vehicle at risk. 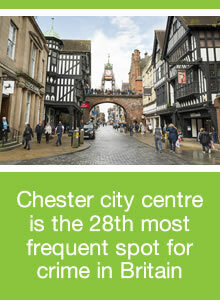 For more information on keeping your vehicle safe in Chester feel free to give our team a call today on 0800 756 5100.